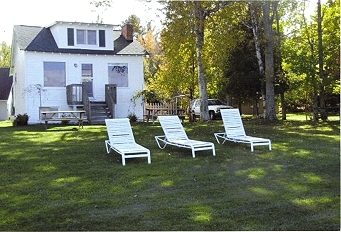 Located on the southeast shore of beautiful Big Glen Lake. Sugar sand beaches, spectacular sunsets and breathtaking views. Beachfront shallow area extending out more than 100 yards.